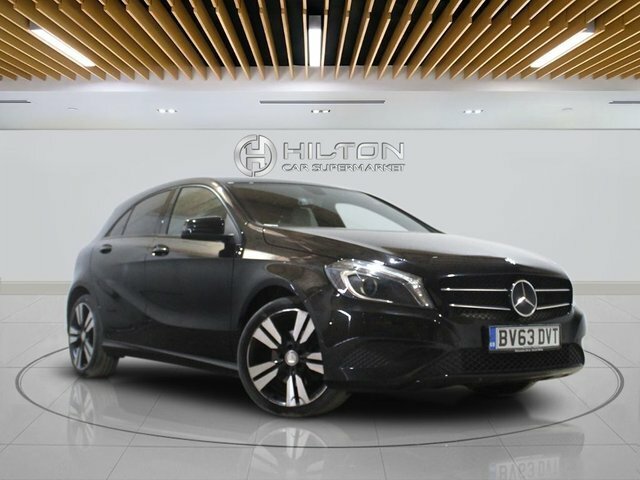 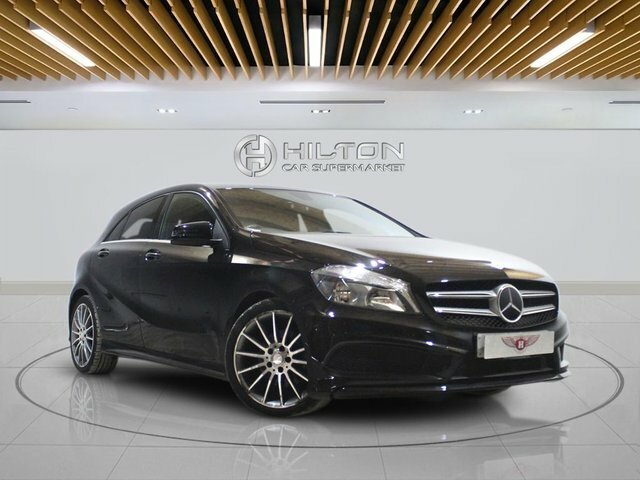 The Mercedes-Benz A-Class is a premium hatchback that features elegant exterior styling, and as you'd expect from a Mercedes, a well laid out interior that makes use of quality materials throughout. 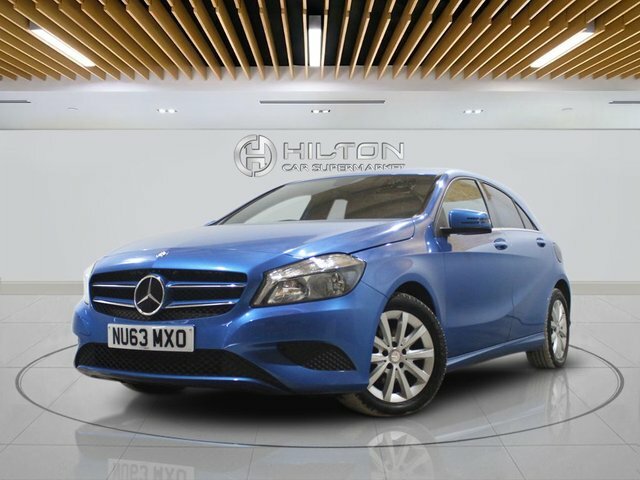 There's a range of petrol and diesel engines available so there's sure to be a used Mercedes-Benz A-Class for sale in Bedfordshire that will suit your lifestyle and individual requirements. 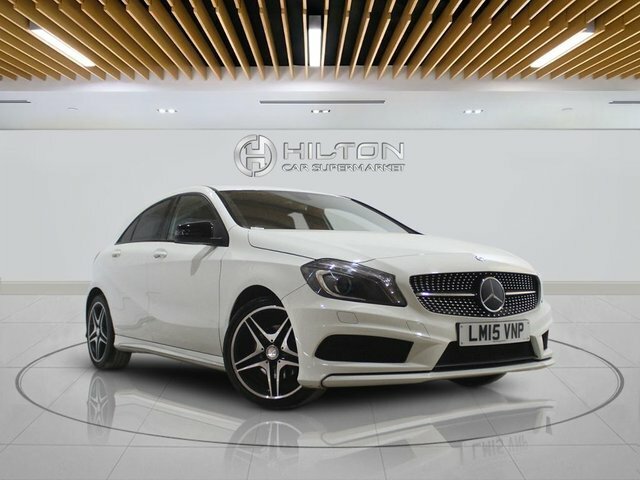 Buy a used car from Elite Automotive Ltd T/A Hilton Car Supermarket and you can rest assured your model will have been put through a rigorous inspection process before going on sale. 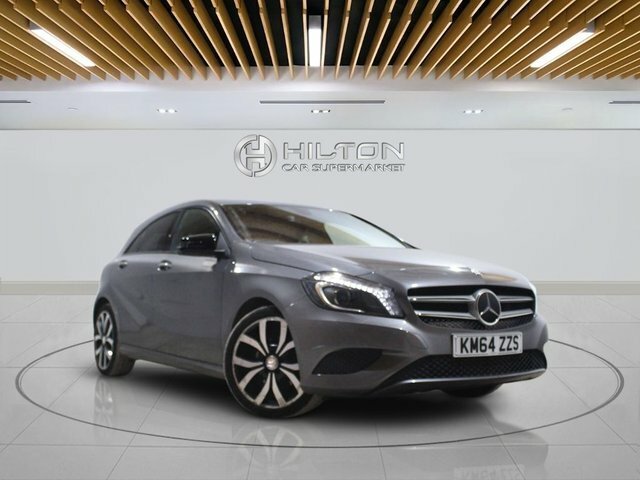 We're proud to be a leading supplier of quality pre-owned vehicles and will continue to provide a high level of customer service long after you've driven away from the showroom.